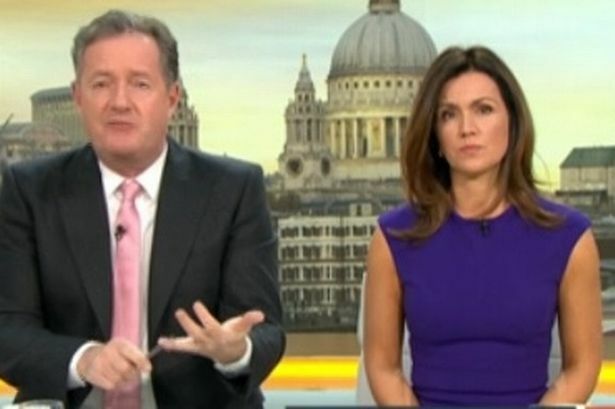 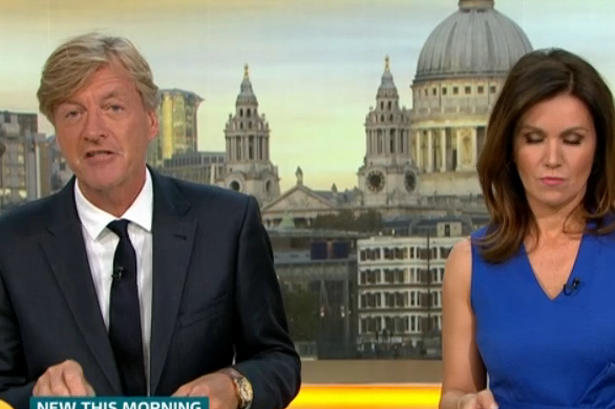 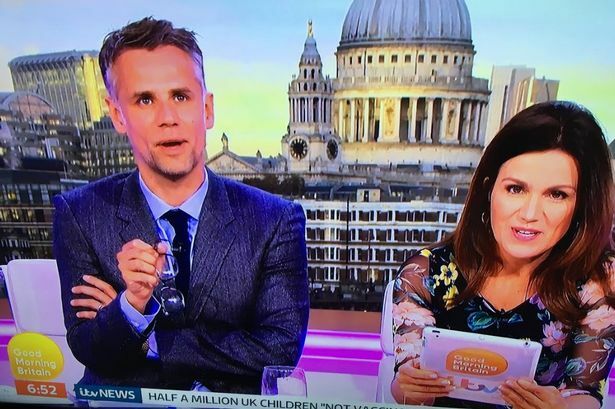 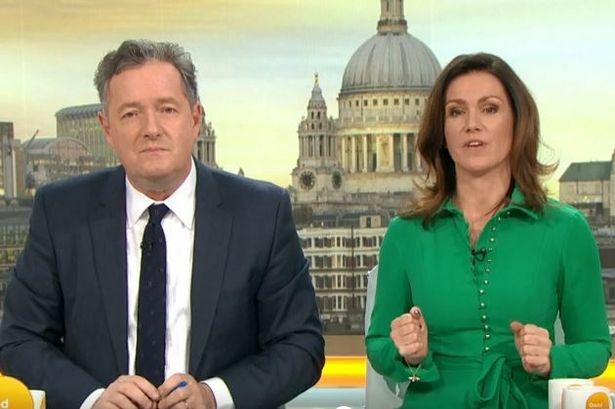 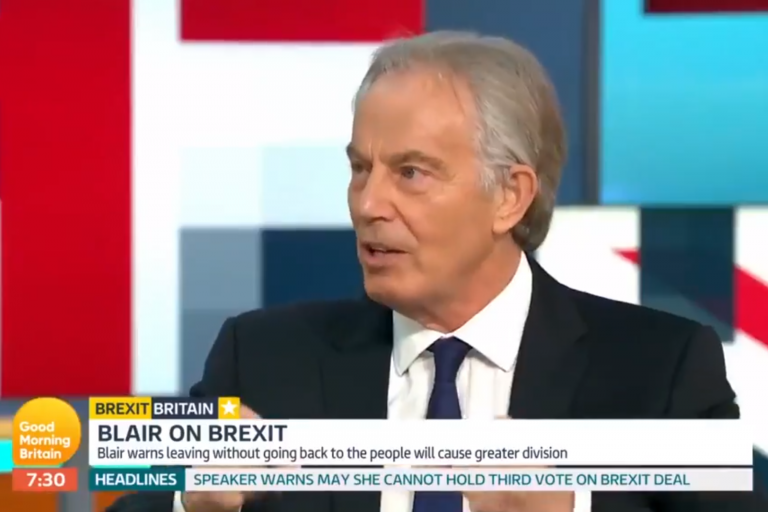 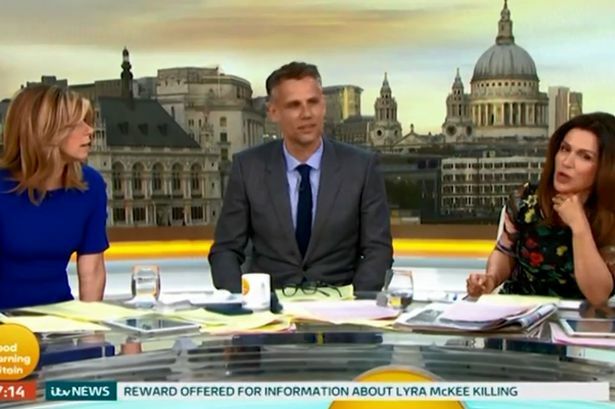 Good Morning Britain presenters Piers Morgan and Susanna Reid clashed with Tony Blair over Brexit this morning as the former PM renewed his call for a People's Vote. 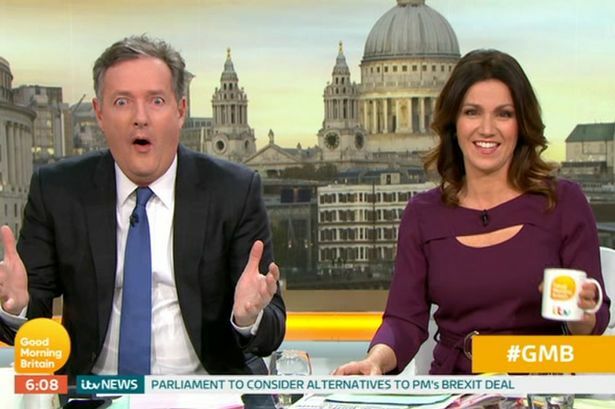 Birmingham mail - 07:59 AM GMT April 23, 2019 ● Where is Piers Morgan? 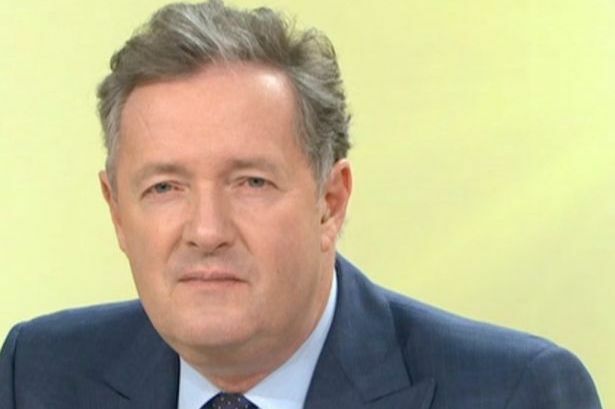 When will he be back on ITV Good Morning Britain? 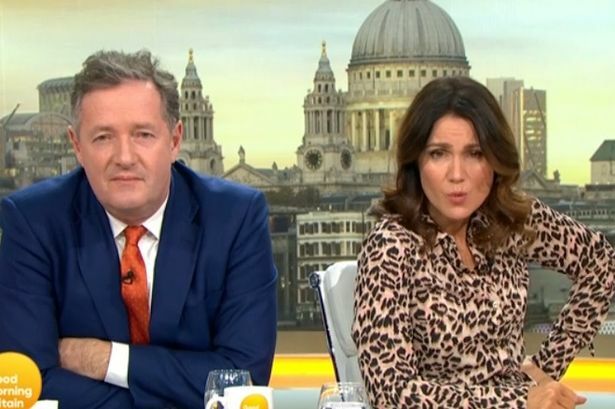 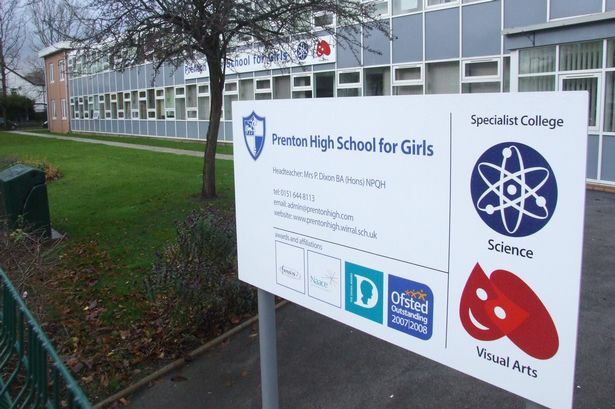 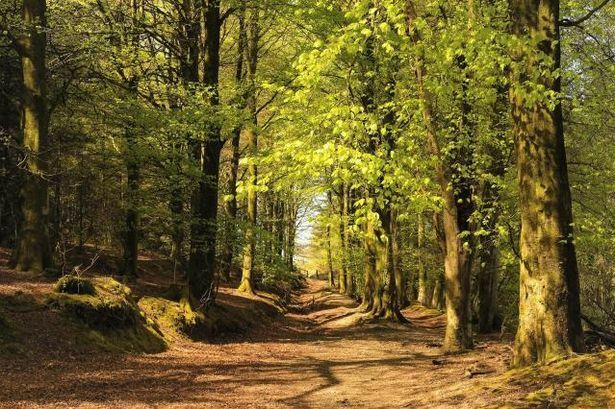 Liverpool Echo - 04:00 AM GMT April 26, 2019 ● Where is Piers Morgan and when is he back on ITV's Good Morning Britain?